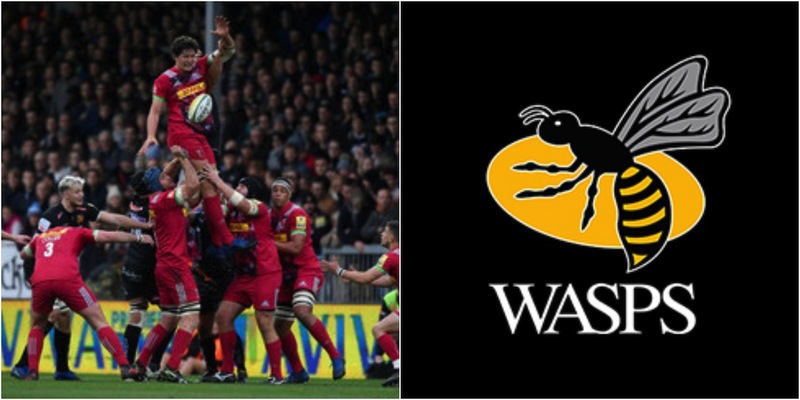 The Rugby Paper has reported that Harlequins second row Charlie Matthews will to be heading to Wasps next season. Matthews, who has played for England U20s and the Saxons, has been a regular fixture in the Quins side, making more than 150 appearances for the club since making his debut in 2009. The 24-year-old was selected for the England squad to face the Barbarians in the summer of 2014. DID YOU KNOW: His great grandmother was the sculptor and artist Alice Bertha Moreton.